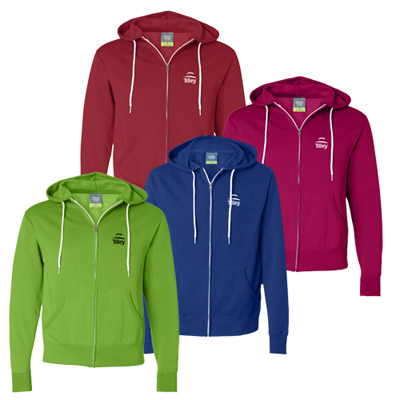 Add promotional Independent Unisex Zip Hooded Sweatshirt to your marketing campaign! 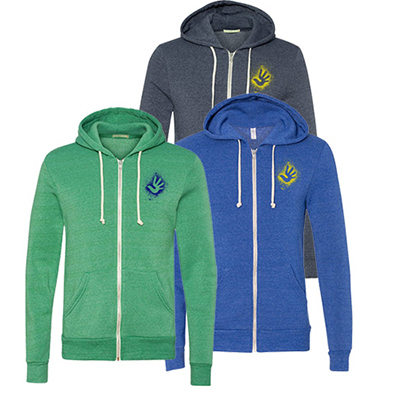 Give your clients a reason to think about your brand when they wear these stylish promotional Independent unisex zip hooded sweatshirts from Promo Direct. 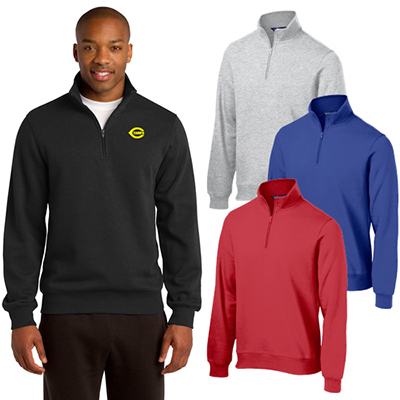 With a jersey-lined hood, antique nickel eyelets, and a flat draw cord, this promotional sweatshirt has a convenient waistband and pocket openings. 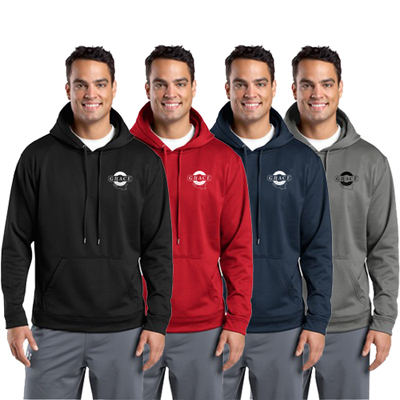 Available in a wide assortment of attractive colors, these hoodies are made of 80/20 cotton/polyester fabric. Order today and give your clients this personalized hooded sweatshirt to showcase your brand. 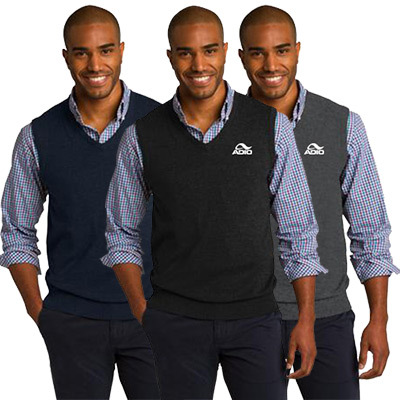 "If you need quality sweatshirts, I'd recommend going for these just like we did. " FREE Shipping! A soft, pre-laundered, sweatshirt tailored with comfort.